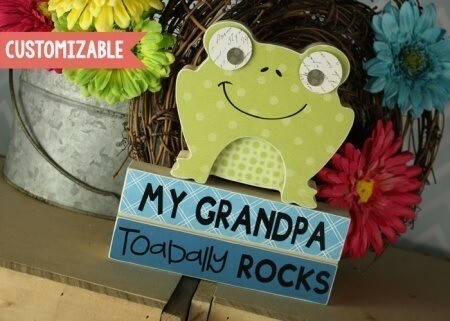 This darling DIY wooden picture book would be the perfect gift for Father's Day or even a birthday! 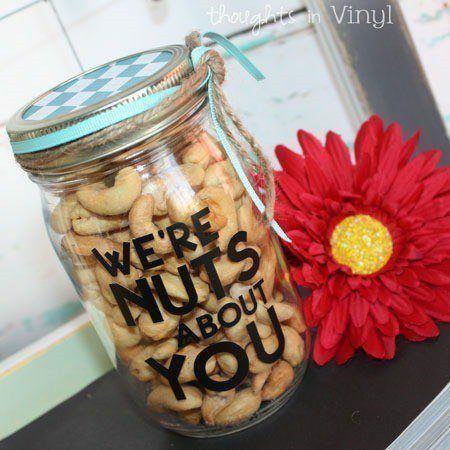 Perfect for your husband, dad and father in law and grandpa! Your gift will be sure to impress! 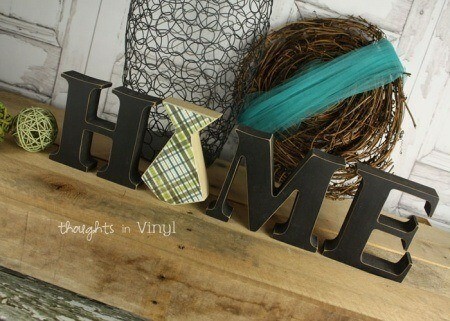 Decorate it with paint or scrapbook paper and modpodge...add in a few pictures and your set! 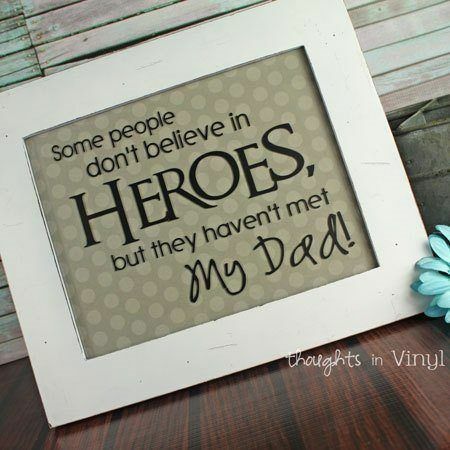 What if you skipped the pictures all together and typed up reasons why your hubby, dad, or grandpa is your hero and modpodged that onto the wooden pages. 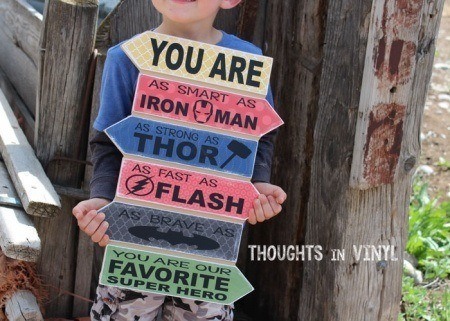 This gift is sure to please and be a great keepsake for years to come! wood is MDF. Each page is 1/8" thick. Overall size of wooden book is 4" tall x 9 3/4" wide and 1/2" thick. Page sizes are as follows: H is 3" x 4", E is 5" x 4", R is 7 1/2" x 4", O is 9 3/4" x 4".